Picking up where The Kennedys leaves off, After Camelot provides a fascinating look into the modern era of America’s royal family. Following the assassination of Bobby Kennedy, Jackie defies public opinion and marries Greek shipping magnate Aristotle Onassis. 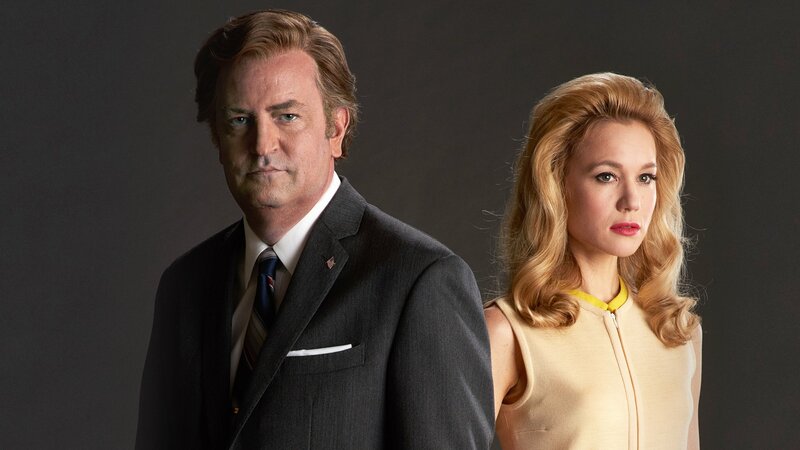 The Kennedy family is shaken to its core when Ted’s car accident at Chappaquiddick results in the death of his female companion. Jackie’s marriage to Onassis ends when the death of his son convinces him that she’s the bearer of the “Kennedy curse”. Ted runs for President in 1980, but his campaign is a failure. Jackie urges him to reform his personal life.